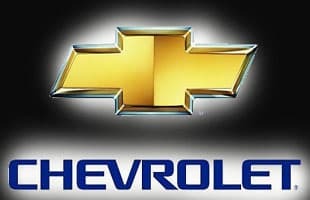 Chevy is an American brand of vehicle produced by General Motors (GM). Chevy makes some real "American" style cars and have some of the best advertisments in the business. GM Unveils Massive Chrome Bust of Louis Chevrolet in Switzerland. Bloomberg Trading in the Crown Vic!